The new 2018 Honda CB Hornet 160R has been launched recently by Honda Motorcycles and scooters India Pvt. Ltd. (HMSI). 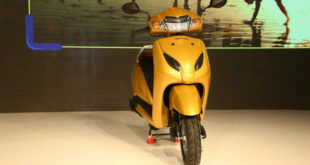 HMSI is a subsidiary of Honda Motor Company, Japan, the largest two wheeler manufacturer in the world. 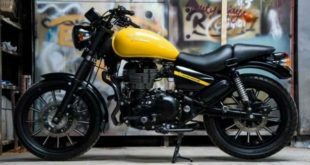 The new model of the bike was first showcased at the 2018 Auto Expo. It is now expected to reach the dealership by early April 2018. The booking is also to commence in the early April 2018. 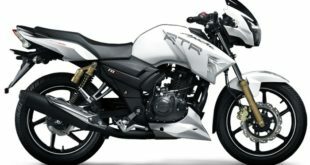 The starting price of the bike is Rs. 84,675 (ex-showroom Delhi) for the standard variant. The top end variant ABS DLX is priced at Rs. 92,675 (ex-showroom Delhi) (see the table below). The 2018 Honda CB Hornet 160R bike has the same mechanicals as the ougoing model. 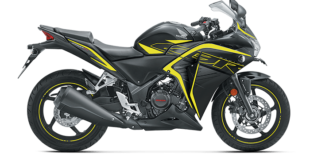 The bike comes with a 162.71cc, 4-stroke, air cooled SI BS-IV engine. It delivers 14.9 Bhp power @8,500 rpm and maximum net torque of 14.5 Nm @6,500 rpm. The engine is paired with a 5-speed gearbox. The front wheel has disc brakes while the rear wheel comes with drum brake. 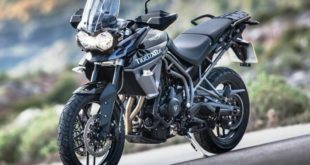 On the suspension side, the bike gets telescopic suspension at the front wheel whereas the rear has mono-shock suspension. 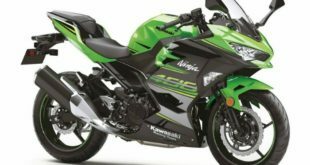 The bike offers a refreshed look with the new graphics, more prominent Hornet badging and full LED headlamp. It has a redesigned instrument cluster housing with blue backlighting. 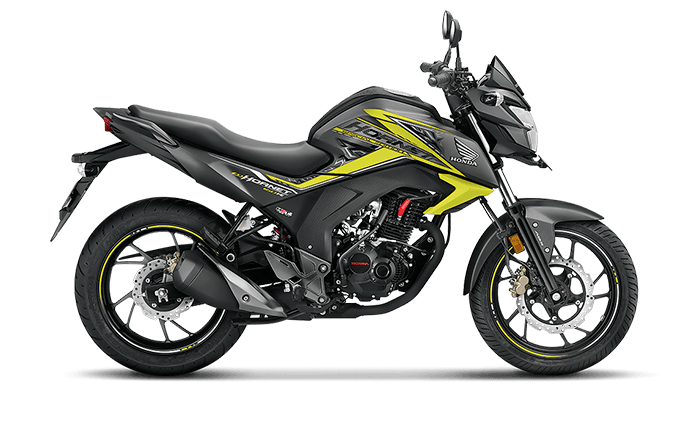 The 2018 Honda CB Hornet 160R also comes with option of single channel ABS on both standard and DLX variants. It also comes with hazard lights which is an important safety feature offered for emergency stops and for low visibility conditions. The company offers the bike in five color options. 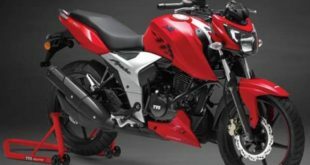 The 2018 Honda CB Hornet has rivals like Yamaha FZ S V2.0, TVS Apache RTR 160 4V, Bajaj Pulsar 160 NS and Suzuki Gixxer in Indian market. So, what do you think of the new 2018 Honda CB Hornet 160R bike. Please do write to us at India Autoz and stay tuned.